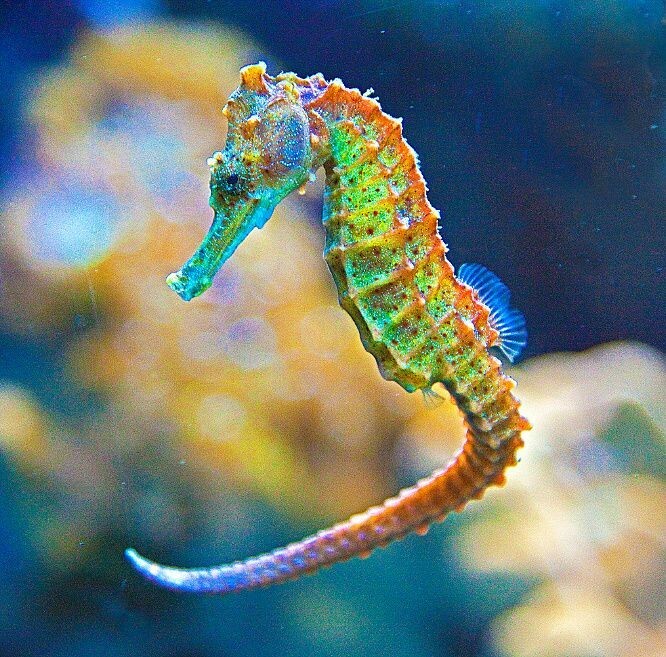 Over 50 species of seahorse are known to humans. Some are big, some are small. Some are pink, some are green. Even though they might have their differences, they are all equally amazing. There are many facts on the habitat, appearance, and the way these little creatures get around the ocean. Could you imagine living your life in the area the size of a desk? That is what seahorses do in the wonderful coral reefs they call home. You’ll be shocked to learn that seahorses live in both fresh and saltwater worldwide. Another fact is that seahorses don’t live in schools with other seahorses. Also, these animals can be found in shallow, tropical waters. Those are the types of places seahorses live their life in. Most species of seahorses have a beautiful appearance. This creature ranges in size from 2cm to 35cm. The average weight of this fish is 7oz. It is remarkable to note that seahorses are the only fish that have a neck and skin. Also, this small organism has no stomach and must constantly eat to survive. 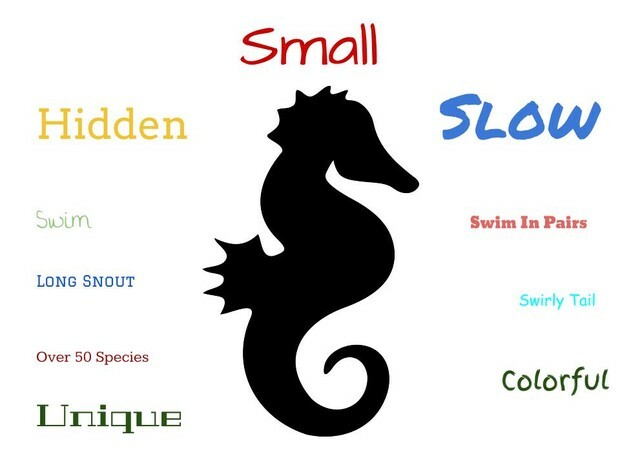 One of the most amazing features of the seahorse is the fact that males have a brood pouch rather than females. Another feature of this animal is its four fins- one on its back,one on its stomach, and a pectoral fin on either side of its head. Another fact is that most seahorses have camoflauge. Finally, seahorses have ringed tails and a long snout. That is what this outstanding organism looks like. 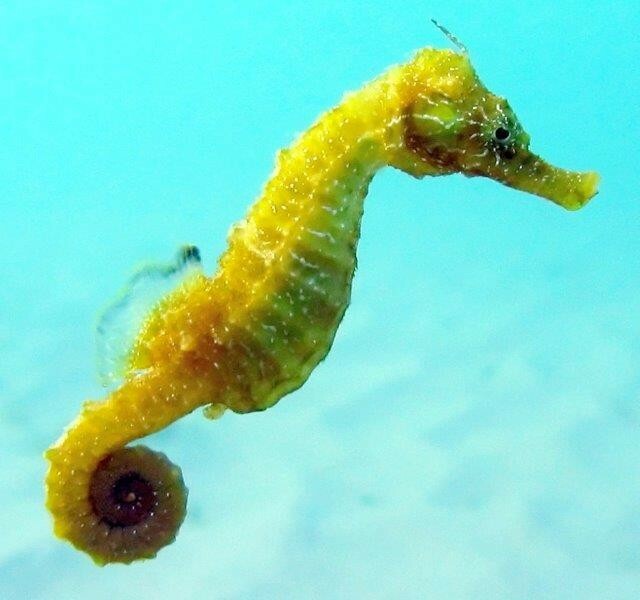 The seahorse doesn’t gallop under the ocean, but it does have an interesting way of getting around. It is surprising to know that even though this fish may look like a horse, it moves like a hummingbird- by flapping its fins extremely fast. Seahorses are very poor swimmers. Due to this, seahorses often die of exhaustion in storms. It is hard to believe, but despite the fact that seahorses don’t live in schools with other seahorses, seahorses prefer to swim in pairs with other seahorses. Another fact is that this amazing type of fish uses its tail to grasp onto things. 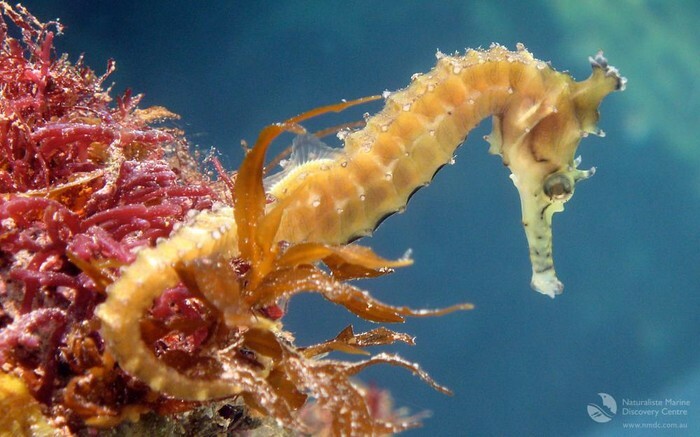 Finally, seahorses are extremely slow swimmers. That is how this great fish gets around. Seahorses are very unique and fascinating creatures. They live in an amazing environment, have a beautiful appearance, and an interesting way of getting around. That is why seahorses are wonders of the ocean. This word wall has seahorse related words on it. 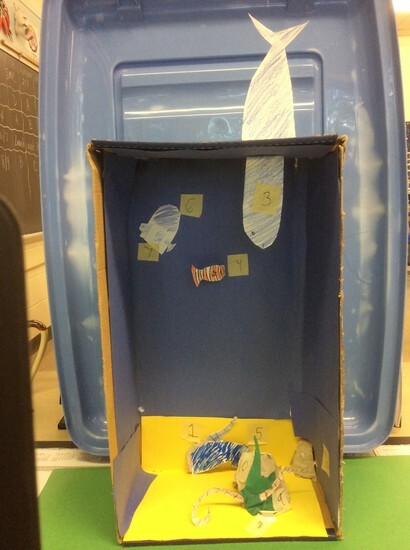 In my diorama I included a seahorse, a leafy sea dragon, a blue whale, a clown fish, seaweed, a jellyfish, tuna, coral, a sea star, and a clam. These poems are about seahorses. When I was designing my fish tank getting as close as possible to the budget was the most challenging part. I really enjoyed choosing my fish. I ended up with $44.02 left to spend on fish. I spent $19.06 and ended up under budget. I spent $225.04 out of my $250 budget. In the end I was $24.96 under budget. Take a look at this video and try to find the seahorses.